KUALA LUMPUR, Malaysia — The longtime strongman was born when silent films still packed movie theaters and Adolf Hitler was still a fringe politician. It was 1926, and his homeland was known as British Malaya. Now Mahathir Mohamad is 92 years old. He is also Malaysia's newest prime minister. It's been 37 years since he first had the job, and 15 since he retired from it. All of that raises an obvious question: How old is too old to run a country? Mahathir, for one, insists he has time left. "I am, of course, quite old. No, I am very old," he said in an April interview with The Associated Press. "But I can still function." He's right about that. Mahathir has had two coronary bypass surgeries, but still has a reasonably full head of hair. He has a forceful presence, a love of political brawling, and a fondness for jokes. He could easily pass for someone 20 years younger. He doesn't hide his age. "Young leaders do not have sufficient background," he said in the interview. "And not many people with experience have survived. I have survived." Age has long been an issue for politicians. Ronald Reagan faced plenty of questions about his mental abilities when he ran for U.S. president in 1980, and he was just 69 years old. 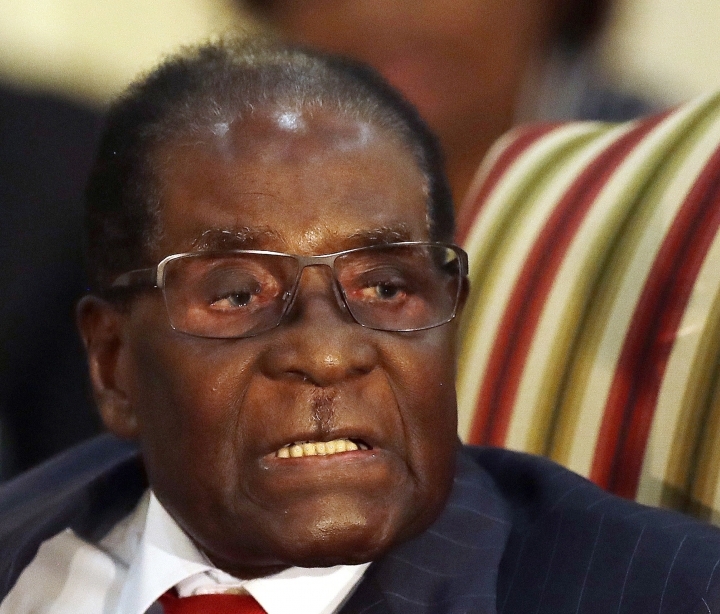 Robert Mugabe was ridiculed as Zimbabwe's "dinosaur," a man consumed by greed and power who refused to give way to a younger generation, until being pushed out at age 93. During the Cold War the U.S. warily watched a Soviet leadership dominated by men in their 70s and 80s, some of whom seemed to be barely clinging to life. But age isn't always bad. "From the point of view of the outside world, there is something good to be said about a Kremlin gerontocracy," The New York Times said in a 1976 editorial. "The ruling Soviet 70-year-olds are hardly likely to push an adventurous course that would pose serious risks of thermonuclear war." The questions about Reagan, though, resurfaced five years after his presidency ended, when he was diagnosed with Alzheimer's disease. Doctors and historians still debate whether the disease affected him while he was in the White House. 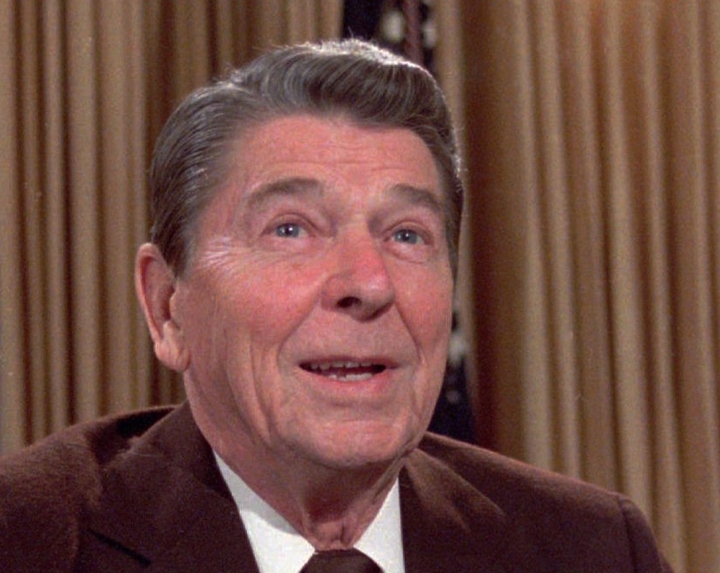 The medical world — and the perception of aging — has changed dramatically since Reagan was running for office, when American men had a life expectancy of 70 years. Today, an American man can expect to live more than 76 years, and advertisements show retirees on surfboards. Mahathir is also no Reagan, who was known for his occasional forgetfulness and supposed love of naps. If Reagan's handlers carefully shaped his public image to make him appear younger, with lots of photos of him chopping wood and riding horses, Mahathir needs no such help. He looks young — or at least far younger than he is — and he acts young. 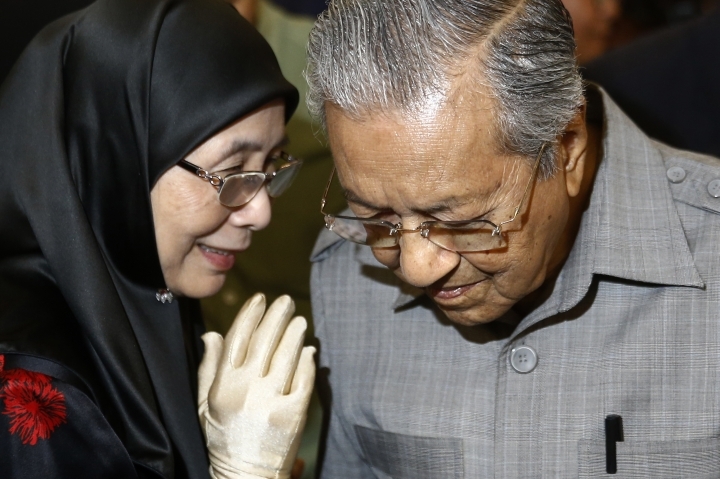 The mental and physical frailties that batter many people in their 70s seem to have left Mahathir alone. In part that could be personal discipline. Mahathir was a doctor before becoming a politician, and he regularly recites his rules for keeping young: don't eat too much, exercise and read. There was also a strain of nostalgia that ran through Malaysia's election campaign. 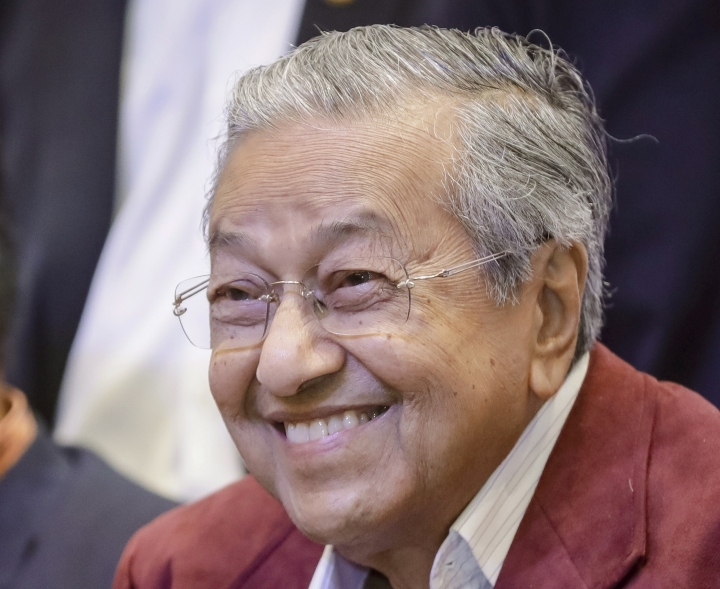 Mahathir was an authoritarian ruler, muzzling the media and making the judiciary a tool of the government, but he also transformed Malaysia into a modern nation with a comparatively strong economy. "We are concerned about his health and not his capability," said M.K. Lum, a bank employee and Mahathir supporter. "If he has received the people's mandate and he is willing, why not?" 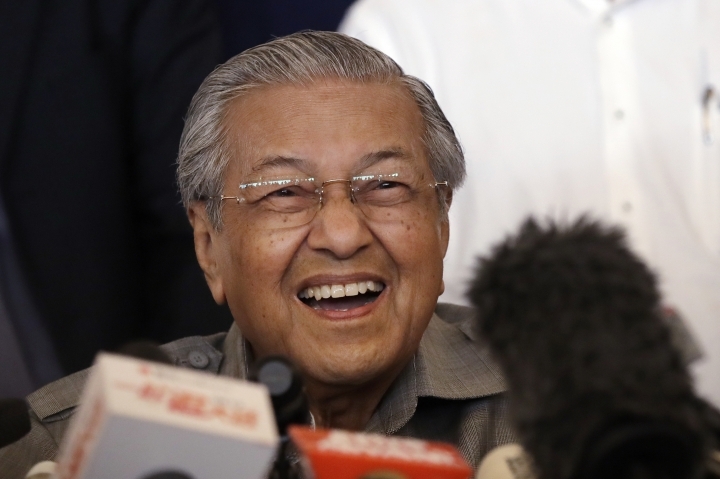 Bridget Welsh, a Southeast Asia scholar at John Cabot University in Rome, said Mahathir's age worked to his advantage, with voters seeing him as an experienced leader who could move Malaysia beyond the government corruption of recent years and oversee a peaceful transition of power. Malaysia is still haunted by memories of 1969 race riots, between majority Malays and minority Chinese, that followed elections and left more than 200 people dead. 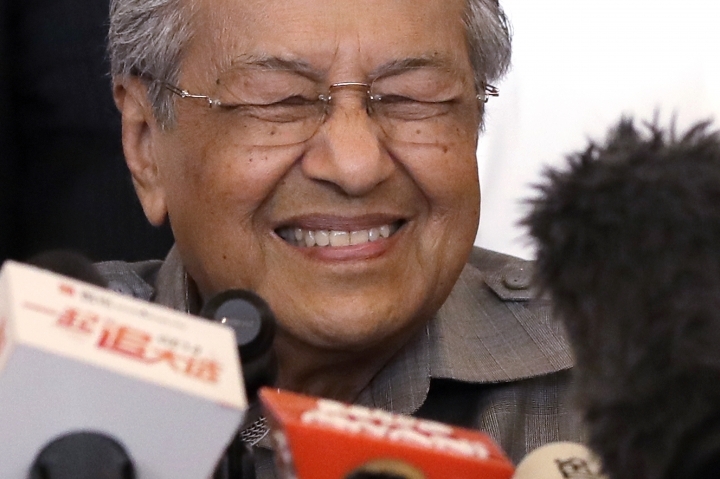 "A 92-year-old man coming out to save Malaysia has a lot of traction with people angry with corruption," said Welsh, who was in Kuala Lumpur to observe the vote. "He was a safe landing. He has a track record and experience." Mahathir emphasized his age in campaign videos that tugged at voters' heartstrings. "I am already old," he said to a young girl in one video, tears brimming in his eyes. "I haven't much time left. I have to do some work to rebuild our country; perhaps because of mistakes I, myself, made in the past." Sullivan reported from New Delhi.